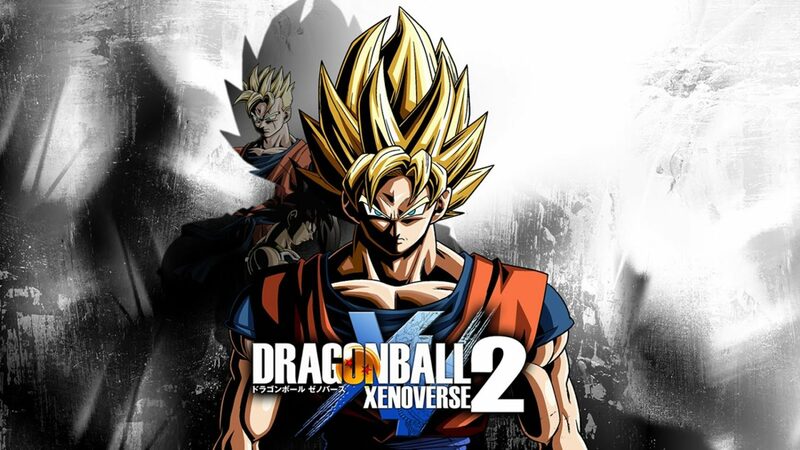 Dragon Ball XENOVERSE 2 (Working Title), the most expansive Dragon Ball videogame experience to-date, will be making its way to the Nintendo Switch™ system for the Americas. Nintendo Switch players will be able to experience many of the adventures and epic battles that make up the heart of the Dragon Ball XENOVERSE 2 gameplay experience. Nintendo Switch players can also look forward to sharing their Dragon Ball XENOVERSE 2 experience through local co-op gameplay, enabling players to share their Dragon Ball adventure with friends. BANDAI NAMCO Entertainment America Inc. will share more details soon regarding the debut of Dragon Ball XENOVERSE 2 (Working Title) on the Nintendo Switch. Stay tuned!